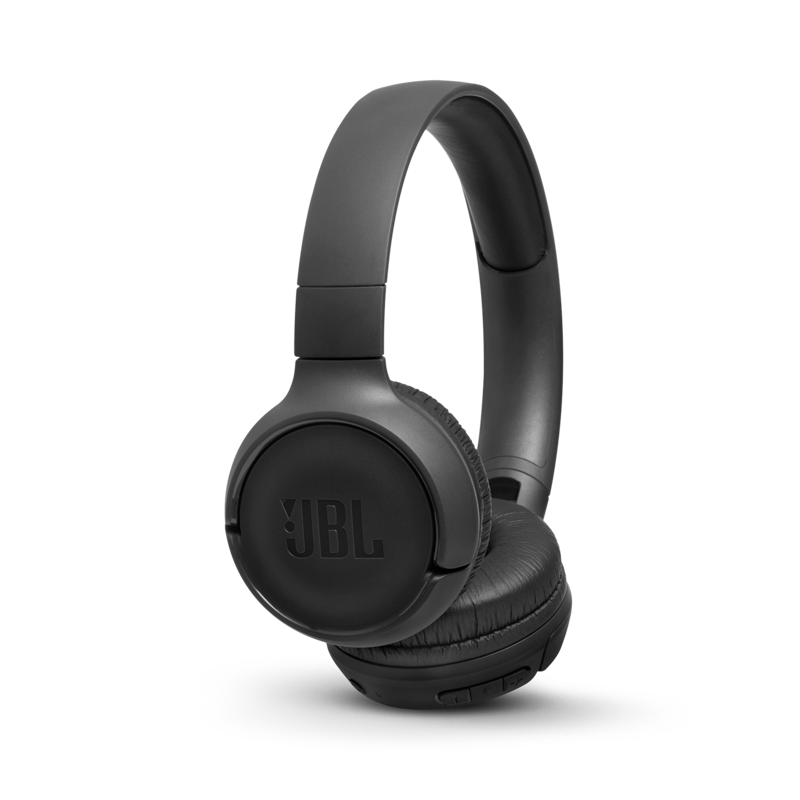 Print The JBL TUNE500BT headphones wirelessly stream powerful JBL Pure Bass sound for 16 hours. 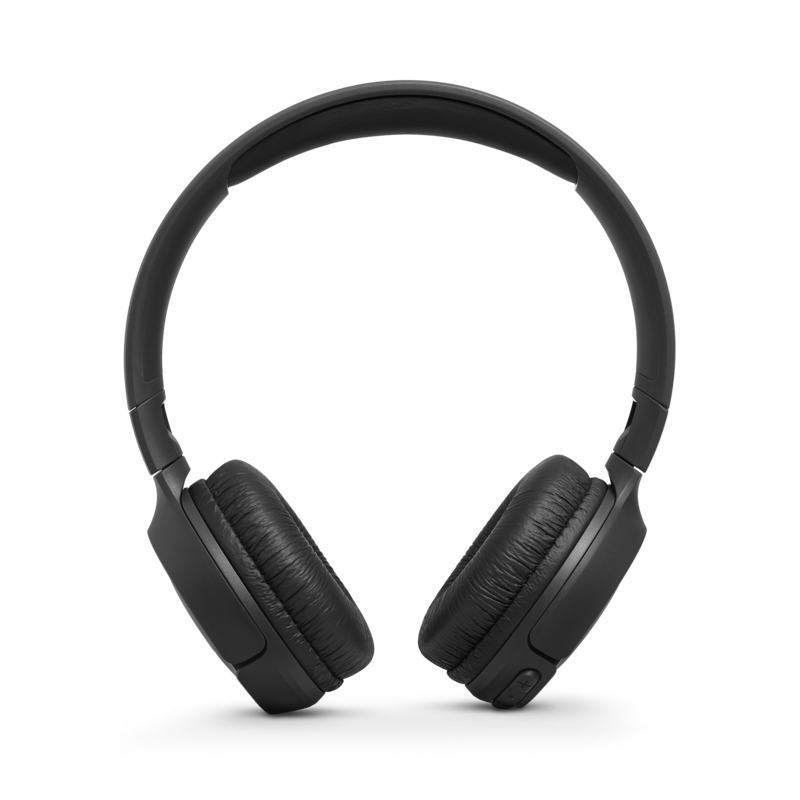 Grab them and fill your day with music! 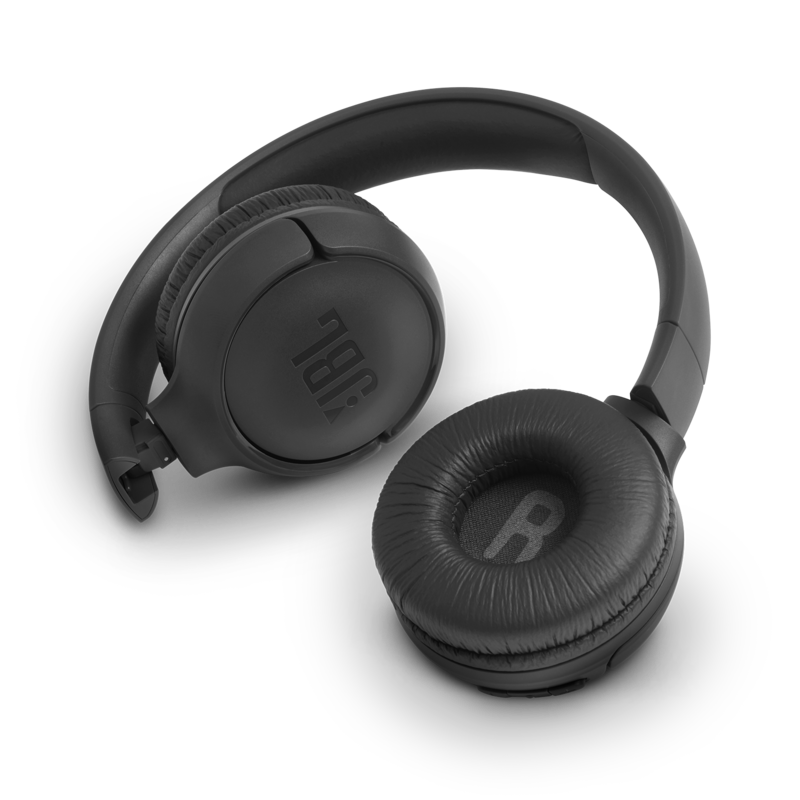 Print The JBL TUNE500BT headphones let you stream powerful sound with no strings attached for up to 16 hours of pure pleasure. 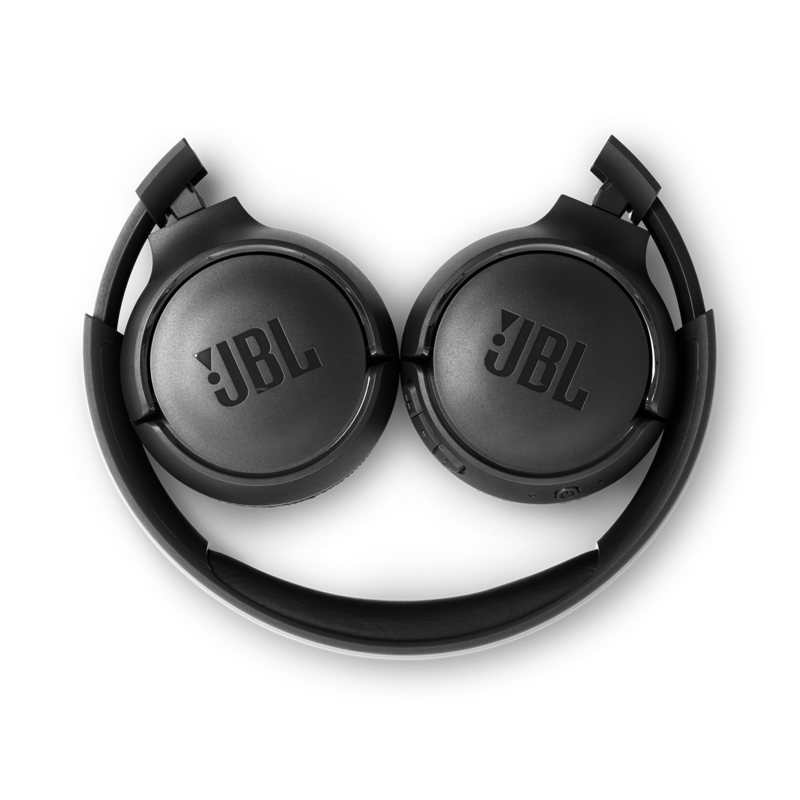 Easy to use and equipped with 32mm JBL drivers and JBL Pure Bass sound, these headphones provide easy access to great sound every time. 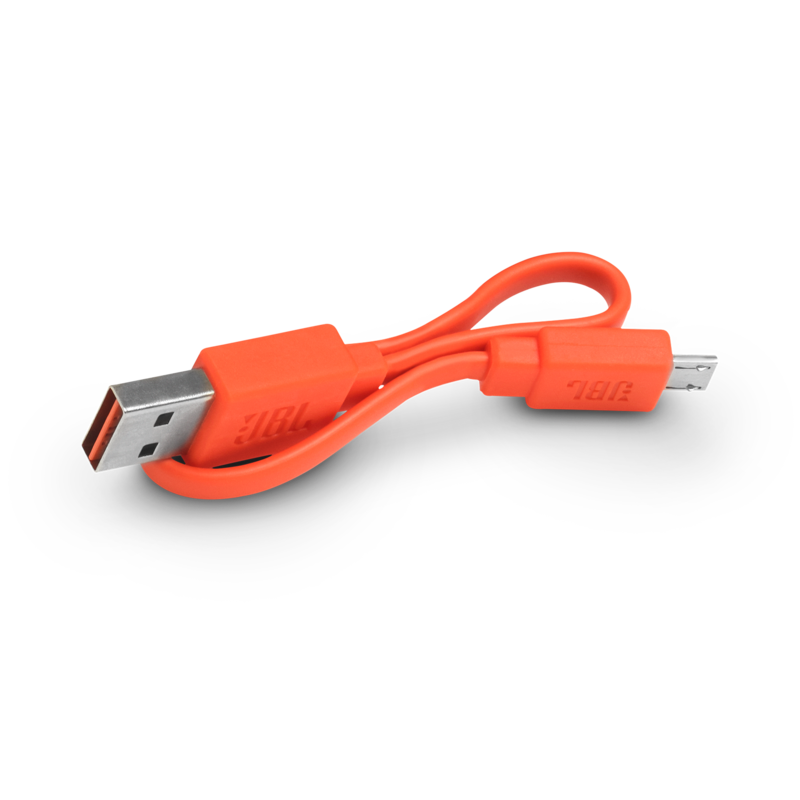 And if a call comes in while you are watching a video on another device, the JBL TUNE500BT seamlessly switches to your mobile. 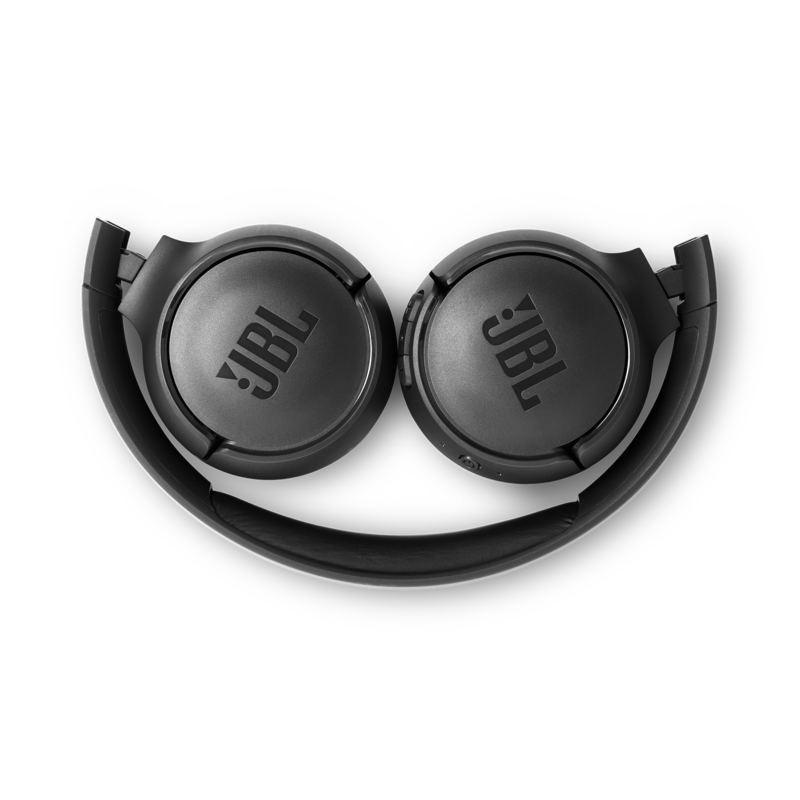 Bluetooth enabled and designed to be comfortable, the JBL TUNE500BT headphones also allow you to connect to Siri or Google Now without using your mobile device. 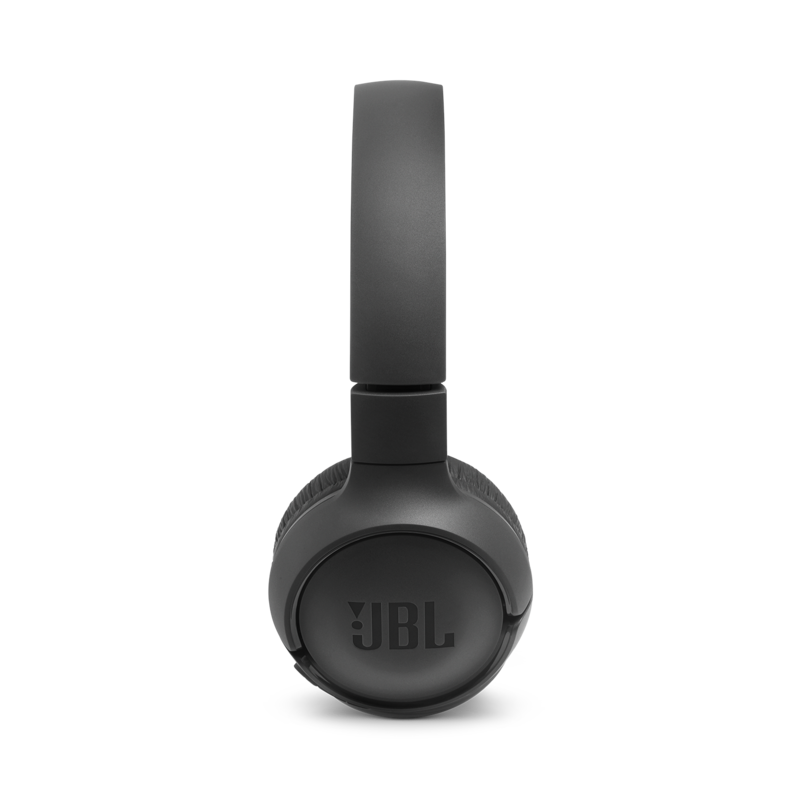 Available in 4 fresh colors and foldable for easy portability, the JBL TUNE500BT headphones are a grab ‘n go solution that help you to inject music into every aspect of your busy life.